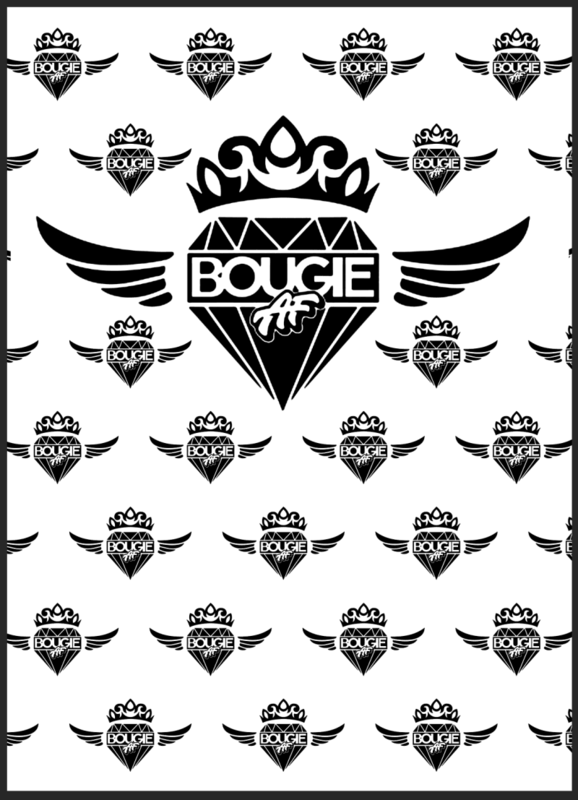 A $500 BOUGIE AF gift certificate will be granted to the winner of a photo competition. 1. Purchase anything in BOUGIE AF. 3. “CHECK IN” to the boutique on Facebook & post the photo. 4. At the end of this event when you get the most “likes” you win!!! Yaaaay! Shopping Spree!